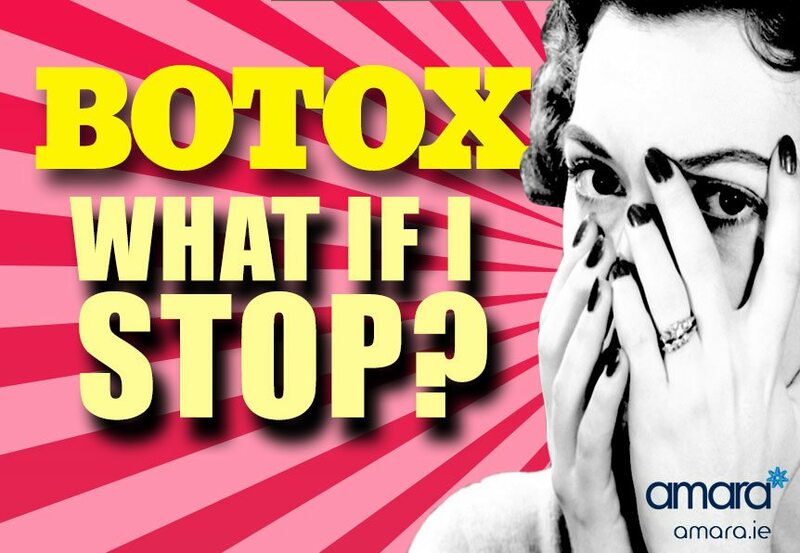 Botox: What Happens if I Stop? The most commonly-asked question I hear about anti-wrinkle injections is, “What will happen if I decide to stop getting Botox injections?” Patients worry about their skin losing structural support, or the lines coming back stronger than they were before. It’s an understandable concern, but truthfully, anti-wrinkle injections usually improve your skin-quality permanently – even if you don’t decide to continue treatment. Anti-wrinkle injections improve skin quality by blocking nerve signals to the muscles, which allows those muscles to relax. When you get an injection, you are unable to contract the muscles that created wrinkle lines for around four months, which helps the visible lines disappear over time. Here’s an analogy: say you sit at an office all day, furrowing your brow in concentration or frowning from stress. A vacation to the beach means you don’t furrow or frown for a few weeks, which relaxes the muscles that made the wrinkles. Anti-wrinkle injections have the same effect. At Amara, we give our clients a natural look. In that sense, less can be more, and a few treatments a year should be enough to leave you looking rejuvenated, but not overdone. So when you decide to stop treatment and the injection wears off, you can move the muscles as you could before, which brings the wrinkles back. But they don’t come back as strongly as they did before. Usually, even one injection means your wrinkles are permanently less visible than they were before treatment. Another question I hear a lot is whether most people want to continue receiving anti-wrinkle injections after their first try. With such positive results, yes – most people do want to continue receiving injections. But those who don’t wish to continue receiving them have no reason to fear that their wrinkles will come back in full force. Anti-wrinkle injections are a great way to improve your skin quality, whether you get them once or many times. To help give you a bit more information on what happens if you stop using botox I’ve put together this short video. Press play and find out more. If you’d like to arrange a treatment or consultation then please get in touch!